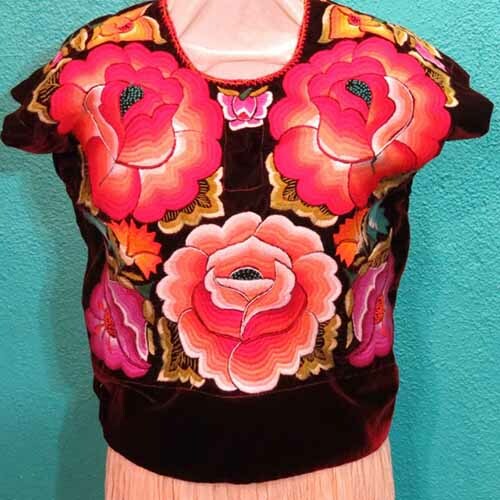 Frida and her huipiles – FRIDA KAHLO WEARS HUIPILES! 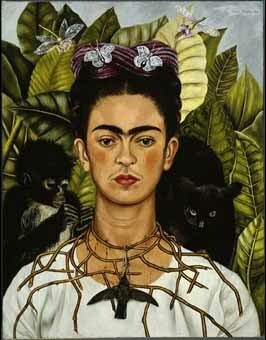 An exhibition dedicated to Frida Kahlo recently opened here in Rome at the Scuderie del Quirinale. Frida, after her marriage to Diego Riviera, decided to dress in the traditional costumes of the Tehuana women of Tehuantepec. Anyone who reads this blog routinely knows how much I love huipiles! So for awhile I will join in on the Friadamania so I can do some heavy duty huipiles related posting. The singer Lila Downs often dresses in Tehuana style. The foto above is from her video Zapata Se Queda.